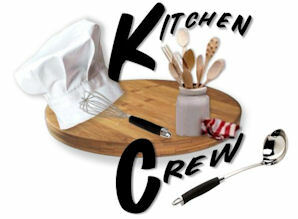 KWe are looking to add to our Kitchen Crew! ​and talk to the bartender! 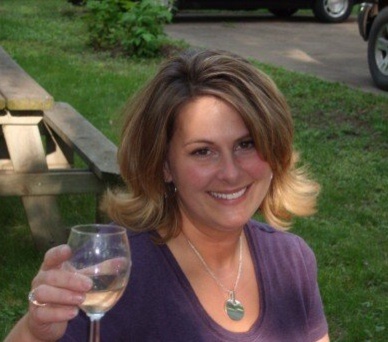 Janelle comes to us with many years of experience in the service industry. such an enthusiastic, cheerful, hard-working individual on our staff at Post 255! ​TODD, KIM, KAYLA, MIKE L.